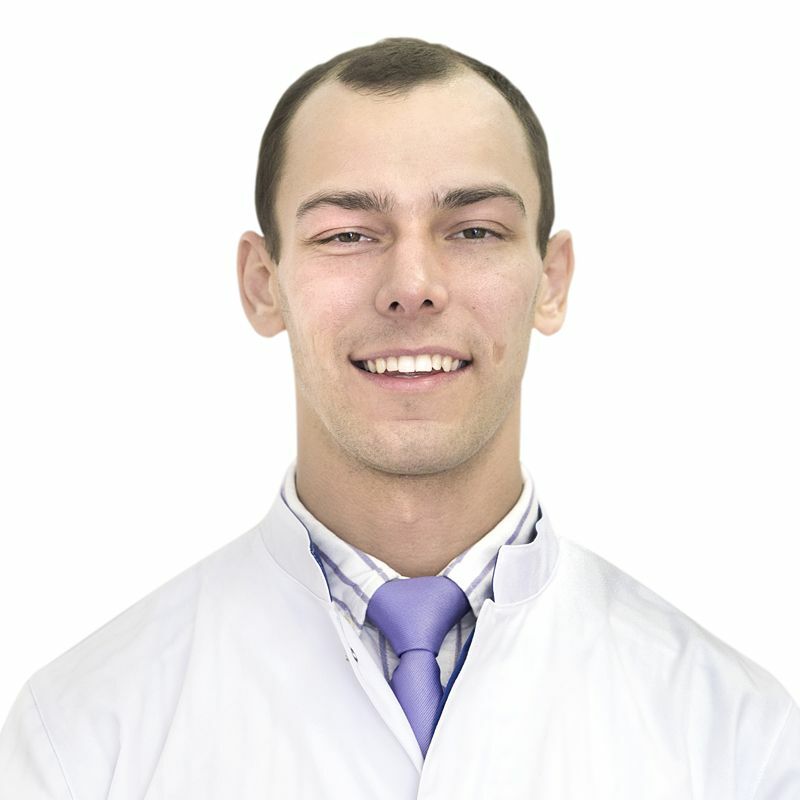 TSILENKO Konstantin, Doctor EMC. Make an appointment, ask a question. He graduated from Kursk State Medical University in 2012. He did 15 course projects in clinical and natural sciences during the training period. He participated in national and International conferences on a regular basis. He is a two-time winner of the honorary diploma «For achievements in science». He was awarded a diploma of the Ist degree for the best report at the 76th all-Russian scientific conference «Youth science and modernity in 2011», he is also a winner of competitive selection of the program «Smarty- 2011». He was awarded a Letter of appreciation from the Russian Union of young scientists for active work on preparation and holding of scientific events. He is a two-time scholarship holder and winner of the winter school of the Potanin’s Federal Program. In 2011, he was places for training in Serbia on a surgical profile. In 2012 and 2013, he was a general delegate from Russia in the international Assembly of IFMSA in India and the United States. In 2013, he was trained at Canterbury Christ Church University (UK). He is now working on his Ph.D. thesis at the National scientific and practical centre of pediatric Hematology, Oncology and immunology named after Dmitry Rogachev. In 2016, was awarded the prize of the Russian Government. He mastered techniques of emergency surgical care at Children's City Hospital №13 named after N. F. Filatov. He is skilled in laparoscopy and thoracoscopy. He carries out laparoscopic appendectomy, hernioplasty in inguinal, umbilical and midline hernias independently. He is skilled in various surgical interventions in cryptorchidism and phimosis, varicocele and hydrocele; he performs hydatidectomy, skin tumor removal, ingrown nails correction and liver biopsy. He can tap and drain abscesses, punctuate knee joints, etc. He is a winner of the project competition of the qualifying stage of the youth forum «Seliger-2010». He annually participates in competitions in surgical skills. He is a winner of all-Russian competition in nomination of «Intestinal suture». He is the co-author of a invention patent. He has supplementary higher education on specialty of translator in professional communications (English language). He participated in the international scientific and practical conferences of «English language teaching in the professional area» and «How to become a successful professional» (London).